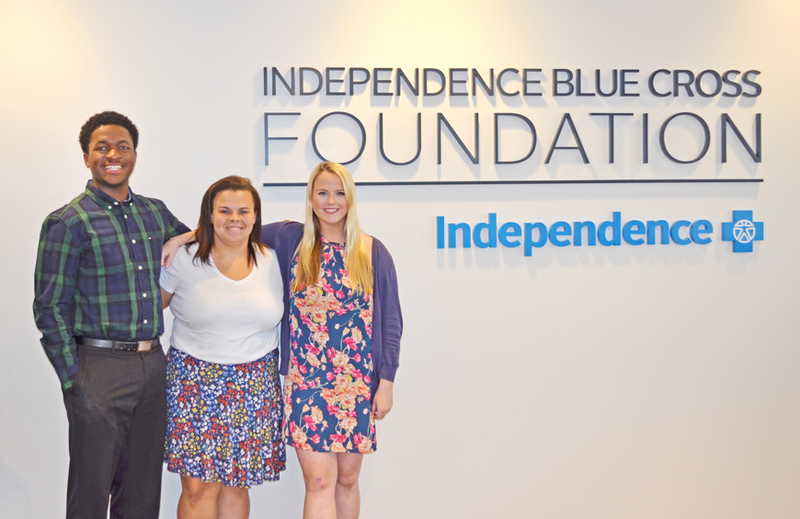 From left to right: Independence Blue Cross Foundation summer interns Darren Laws, Jr., Taylor Sneed, Fiona Bradley. 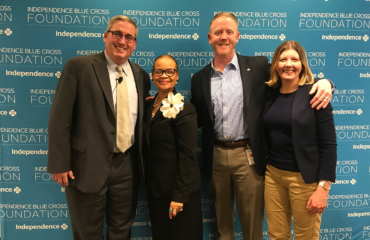 After another great summer with the Independence Blue Cross Foundation summer interns, it’s time to say goodbye. I caught up with a few of them to learn what they accomplished this summer and what they’ll take back to school, or, for our recent grads, into the community. Thank you again for your great work! What have you worked on this summer? What will you take away from this internship? What is your favorite thing you’ve done this summer with the Foundation? Heather (Falck) Major began her career at Independence in 2004 as an Underwriter where she was responsible for risk analysis and rating of commercial groups in southeastern PA and southern NJ markets. Heather joined the Independence Blue Cross Foundation in 2012. 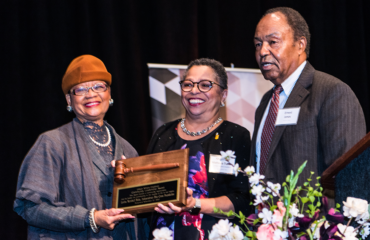 In her Foundation roles, Heather was responsible for grant administration and program redesign of the Foundation’s core initiatives; workforce development and the health center safety net. As Manager of Foundation Programs, Heather contributes her expertise and aptitude in finance, public health, and health policy to advance the Foundation’s mission and position as a regional philanthropic leader in public health. 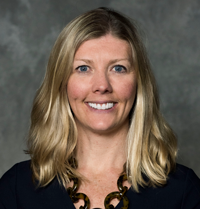 A capable leader, Heather is responsible for guiding the strategic vision of the $60 million Foundation, and oversees $6 million in regional grant funding annually, as well as Foundation research and publications. She serves on the Pennsylvania State University Corporate and Foundation Relations Advisory Committee, the Social Innovations Institute Advisory Board, the Pennsylvania Action Coalition Advisory Board, and on various committees for nonprofit organizations including the Urban Affairs Coalition, Fairmount Park Conservancy, and Share Food Program. Heather has a B.S. degree in Health Policy Administration from the Pennsylvania State University.